At 16cm, these Rocaleo Plates are perfect for serving sides and small starter dishes as well as accompanying elements such as bread rolls. Crafted from Extra Strong Porcelain, these rustic plates are incredibly durable and offer twice the resistance to impact and shocks. 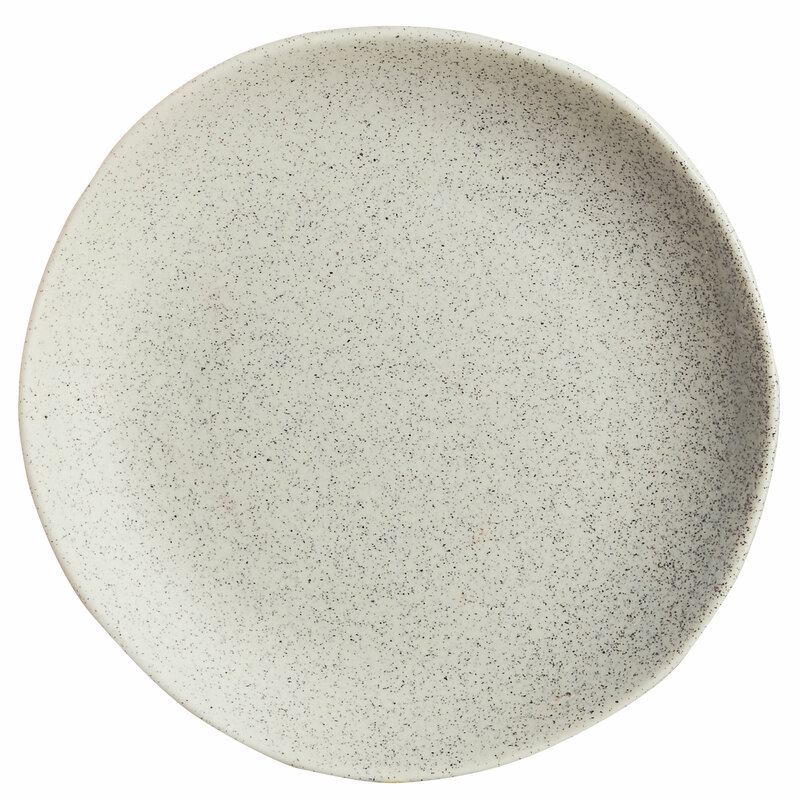 Featuring both textured matt and gloss finishes, these porcelain plates have been inspired but natural elements and are ideal for bringing a rustic aesthetic and creativity to food presentation.